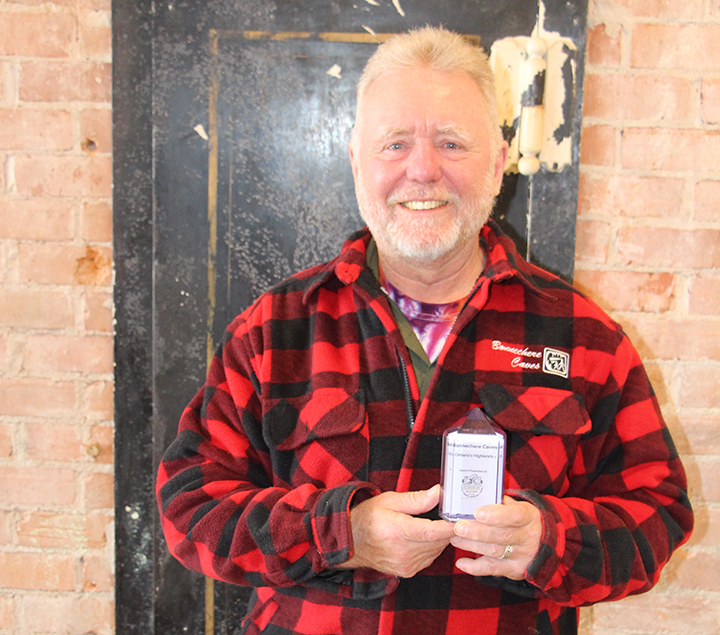 EGANVILLE – With cycling becoming a growing sector of the tourism market, a local business was recently recognized for its contribution to the industry. 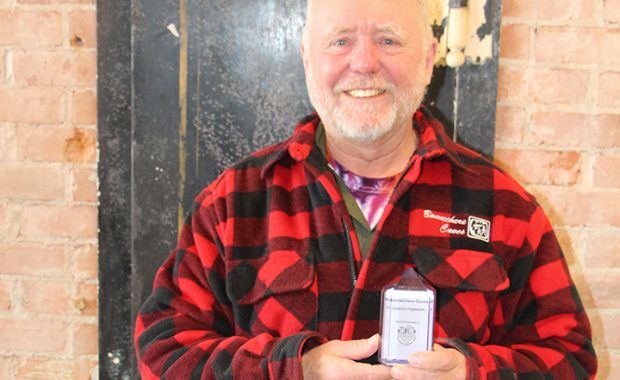 Chris and Val Hinsperger, who own one of the Valley’s top tourism attractions, the Bonnechere Caves, were recognized by Ontario By Bike as a bicycle friendly business at a recent Cycle Tourism Conference hosted in Toronto. Bonnechere Caves was one of 13 businesses to be so recognized in Ontario. Cycling tourism accounts for a half billion dollar business in Ontario, much of which is spent on accommodations, attractions, cafes and restaurants. Chris Hinsperger said he enjoyed the conference in Toronto. Attending the conference was a chance to learn about trends within the industry, how cycling is becoming more popular among the elderly especially with the development of E-Bikes. That is, bikes with an electric motor which can help the cyclist maintain speed. Also a trend for cyclists to use their bikes to explore the history and culture of an area, something the Valley has in plenty. To read the full story, pick up a copy of the April 3, 2019 Valley Gazette or subscribe online.